Can a word be trademarked as a brand name? A brand name isn’t necessarily a neologism. It isn’t rare for a word to be used as a brand name (ex: Apple, Windows, Bonobo, etc.). This can lead to legal issues when this word is used by another brand for one of its products. Is this a word and therefore everybody can use it or is it a protected brand name? The general principle, known as “the Principle of Specification”, is that a word, a household name can only be legally trademarked if it doesn’t represent a specification or an essential quality of the product or the service. An article by M.J Watin-Augouard provides a concrete example. In the early 70s, Michele Ferrero developed a milk chocolate sweet. He named it Kinder, a German word which means “kids” (das Kind – a child; die Kindern – children). A good choice as the name refers to the product’s main target market. Kinder had a resounding success with children, and quickly became a global brand. Nowadays Kinder has diversified (Kinder Advent calendar, Kinder Bueno) is no longer solely aimed at children. However it isn’t always easy to know, commercially speaking, whether Kinder’s status is that of a common name or of a protected brand name. 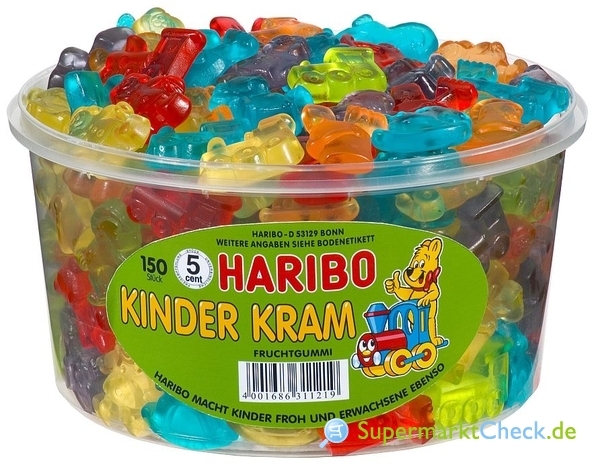 In 2007, the German confectioner Haribo created a new product: Kinder Kram (“things for children”). At the same time, Zott group also developed a new sweet named Kinderzeit (“children time”). Ferrero attempted to have both of these products banned on the pretext that they used the same name as his own product. 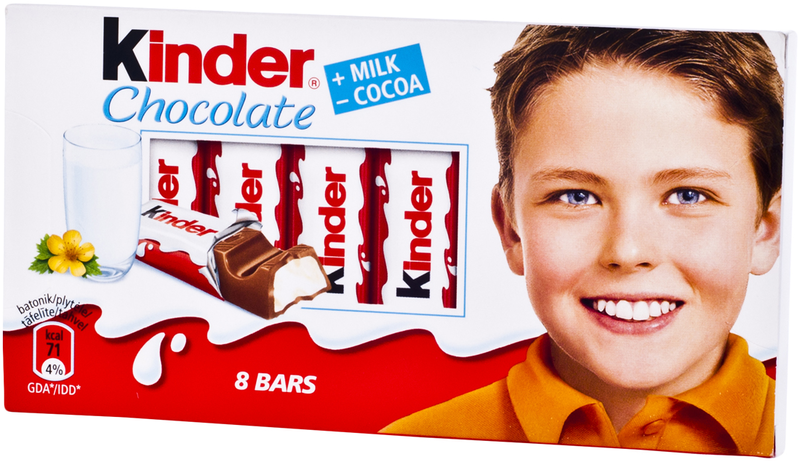 In Karlsruhe, Germany, on September 20th 2007, the Federal Court of Justice judged that the word “Kinder” could not be Ferrero’s exclusive property. According to the Court, Ferrero could protect the graphic image of its product but not the word Kinder; a word used too often to be trademarked. Different packaging format for Ferrero Kinder, Haribo Kinder Kram and Zott Kinderzeit meant the three products could be sold at the same time. When viewed in the context of the Principle of Specification, it can be said that the word Kinder was an essential characteristic of a product targeted towards children. Yet this judgment by the court contradicts a similar previous case: in August 2007, the Federal Administrative Tribunal refused the right to Jaskson International Trading to name one of their products “Kinder Party” arguing that the word Kinder as a trademark was linked only to Ferrero.